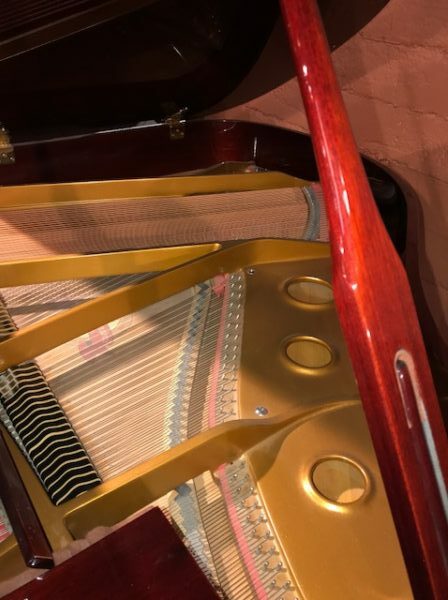 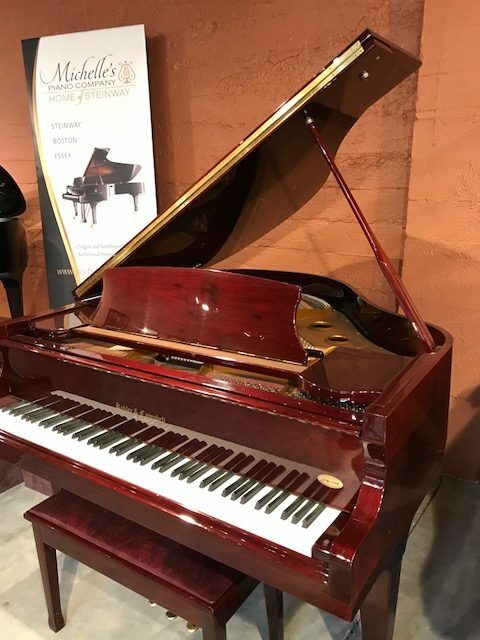 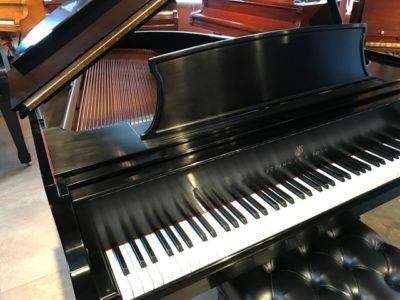 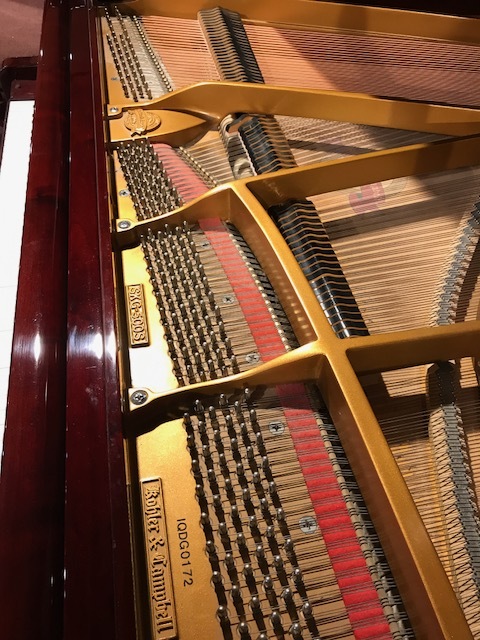 This is a very clean baby grand piano in beautiful mahogany polish finish it plays with quick action and easy touch, it has rich tone and deep bass. 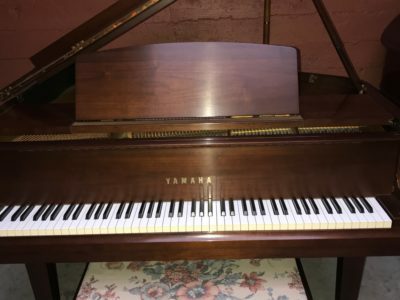 For more information call 503-819-5053. 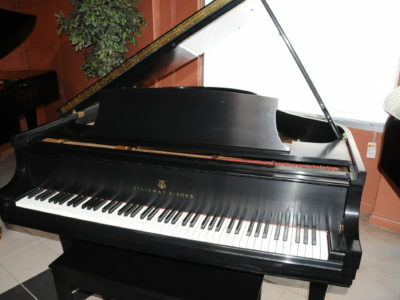 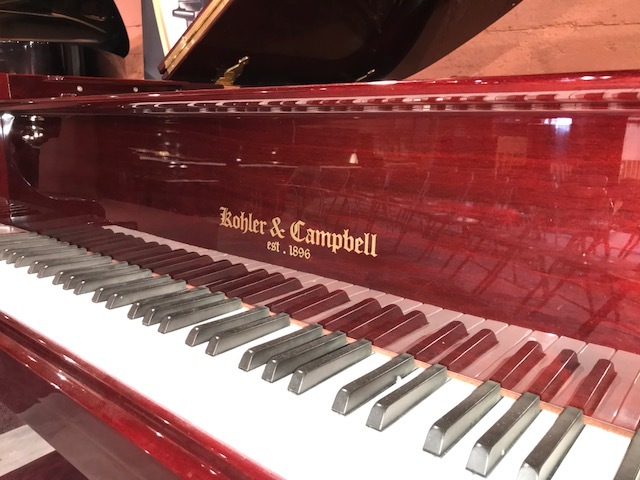 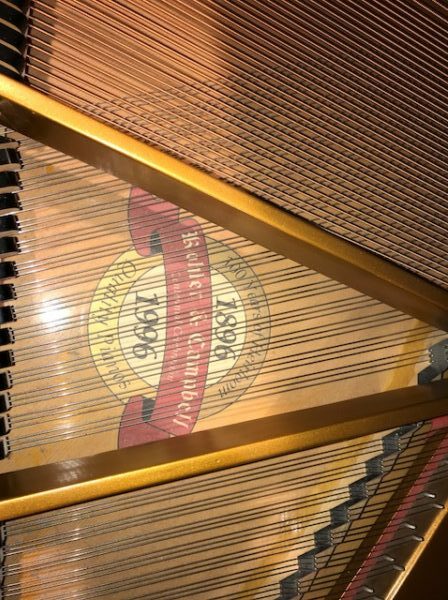 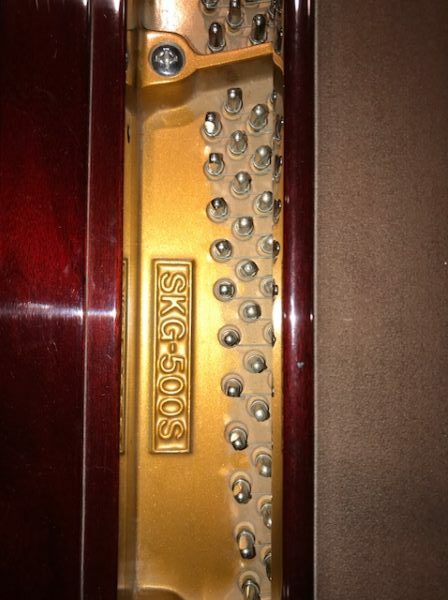 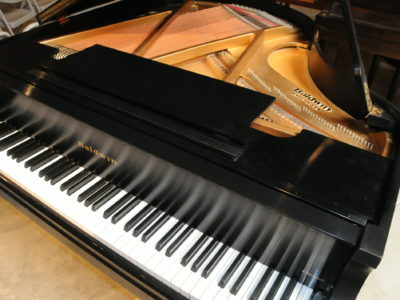 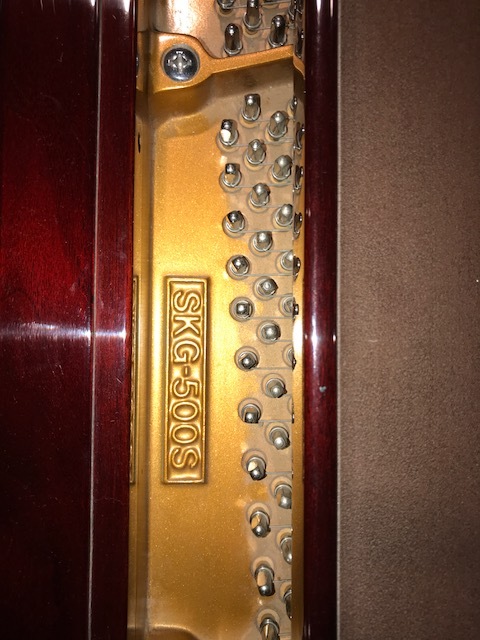 Be the first to review “Kohler & Campbell Baby Grand” Click here to cancel reply.